Explore divine identity through sacred rituals in this experimental, liturgical film cycle. Read more with our booklet on Issuu. We've reached our initial fundraising goals, but every donation still helps immensely! You can support the Ritual Cycle by a gift to the 2016 Level Ground Film Festival in Pasadena, our fiscal sponsors and a 501(c)(3) non-profit organization. 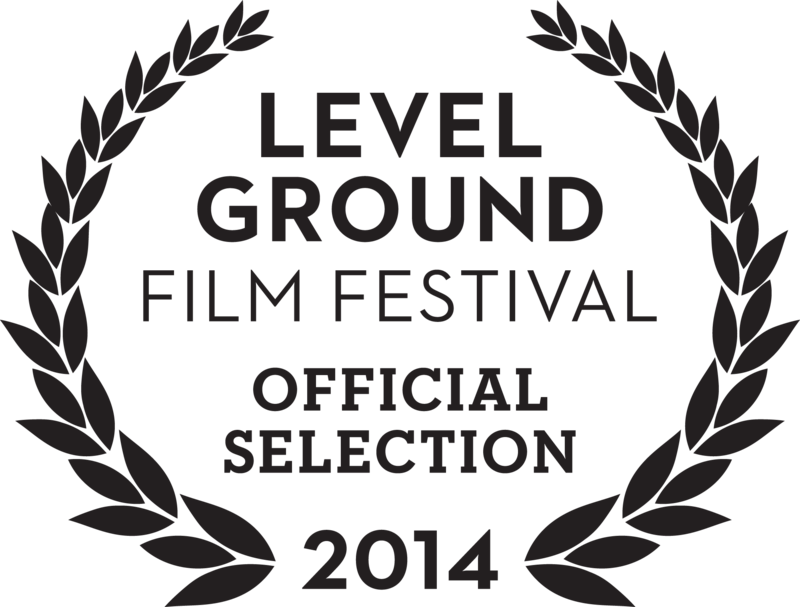 Or donate by check made out to Level Ground Film Festival with "Ritual Cycle" in the memo line. A journey into pain and loss through the eyes of the divine, which explores the concept of divinity as undeniably feminine and as a grief-stricken parent. This exploration of heartbreak is illustrated by a lone figure performing a solitary ritual in the barren desert. A dance of divine identity and action in this strange and beautiful rite of cleansing. Godde separate from Godde is inevitably, magnetically pulled back into union and embrace. Two dancers and a drummer meet within an isolated, abandoned warehouse space to perform a fiery ritual. One sister tends the flames, exploring with delight. One sister consumed with hope, bound and weighed down. Godde hoping against hope; captivated by beautiful potential. A gentle dance between the divine and nature, celebrating the body and the beauty of rest. An exploration of fluidity and of identity beyond binaries. Equipped with a mossy censor, a dancer moves gently through stunning natural landscapes, celebrating the deep beauty of earth, of their body, and of finding perfect rest. A celebration of divinity as joyful, diverse and communal. Bursting from a forest, the divine—personified by five people—races joyfully through a meadow. They find themselves at an ancient lake, where they share a ritualistic communion, moving in rhythm and harmony with each other. Want to know more? Want to bring us to your festival or sacred space? Looking to collaborate? Drop us a note. © Nomad Solstice. All rights reserved.